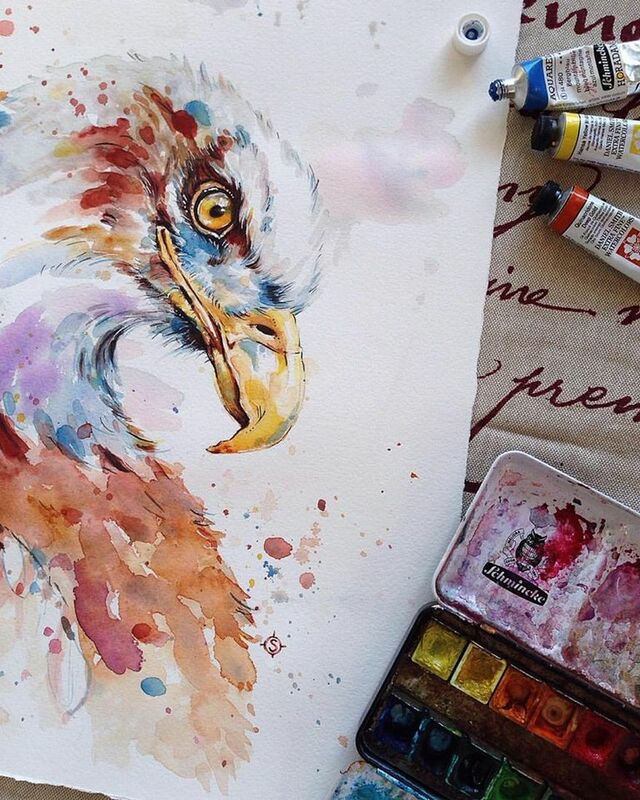 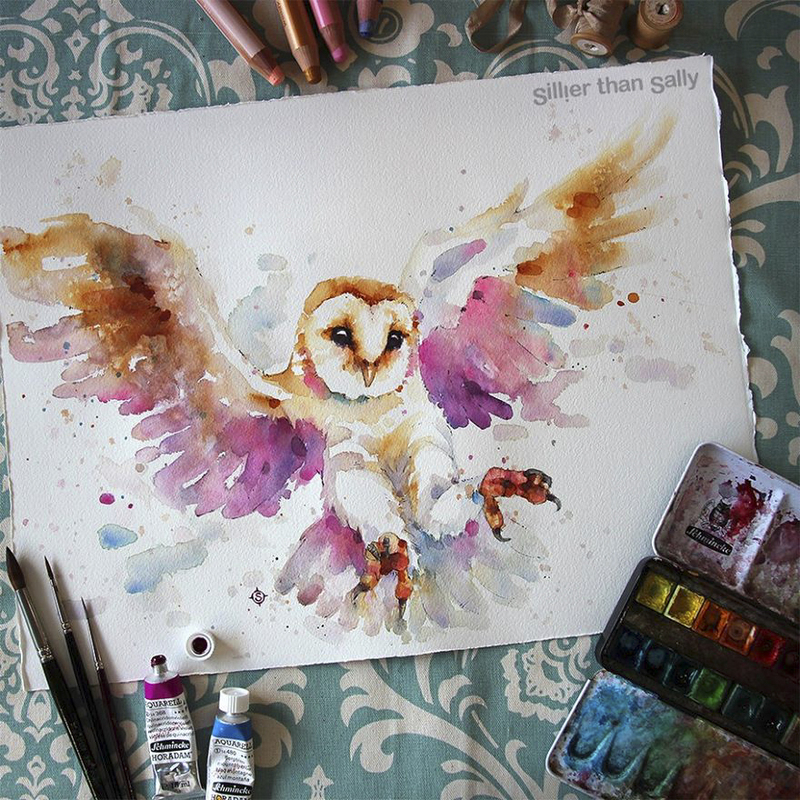 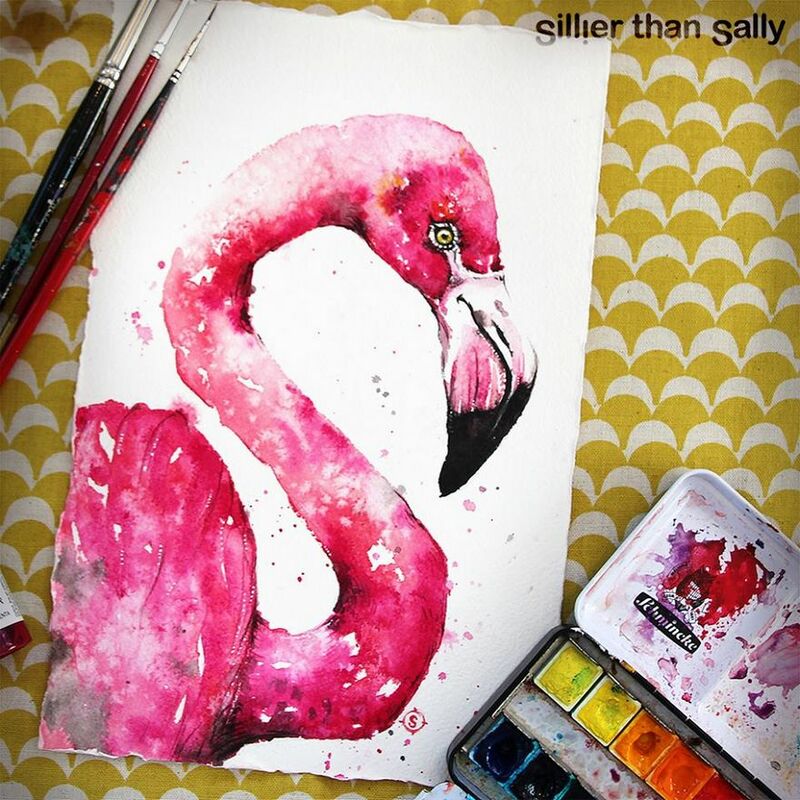 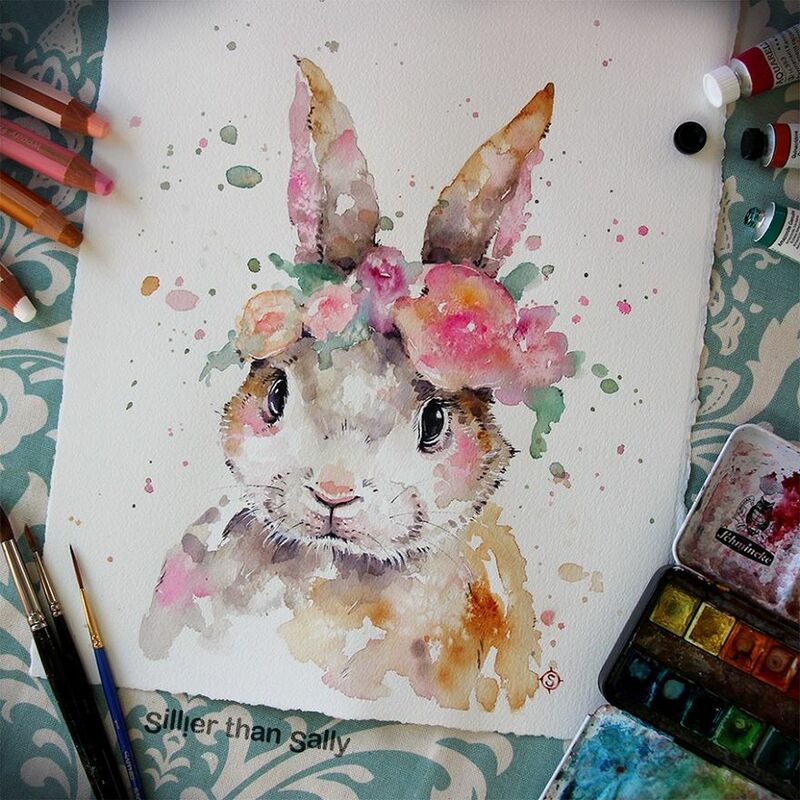 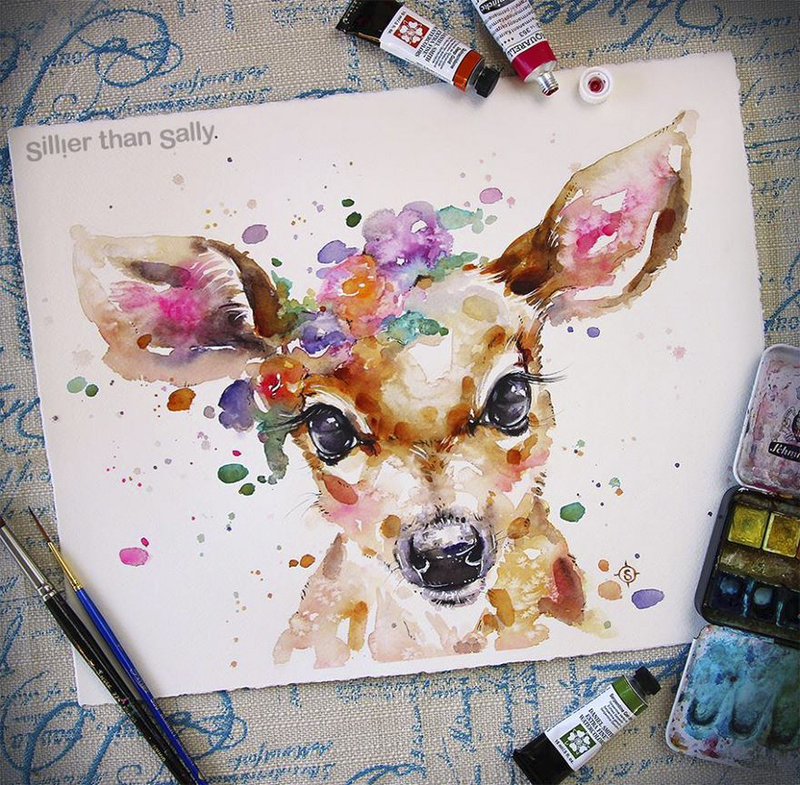 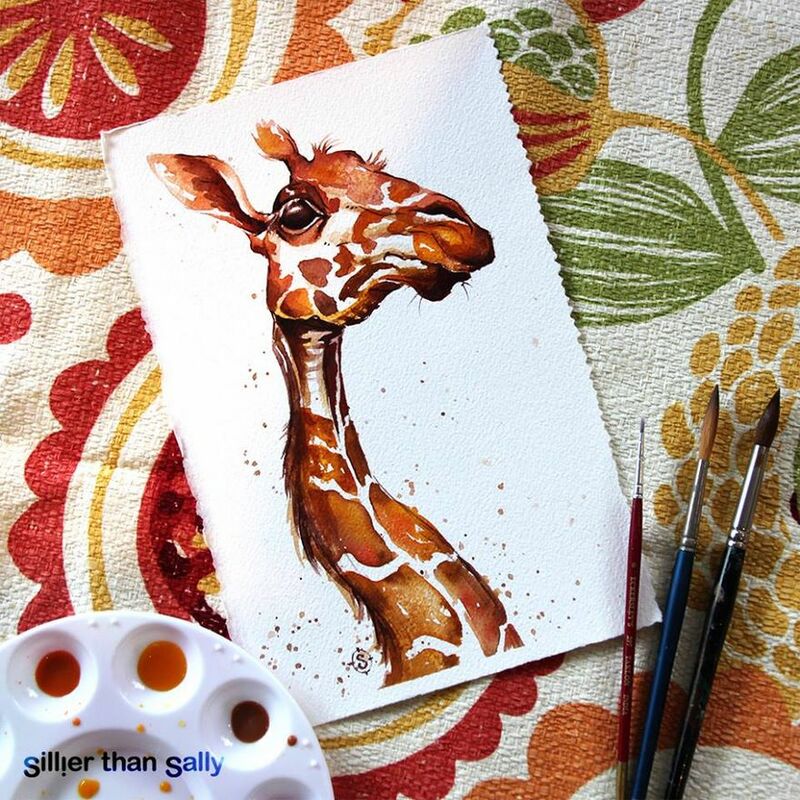 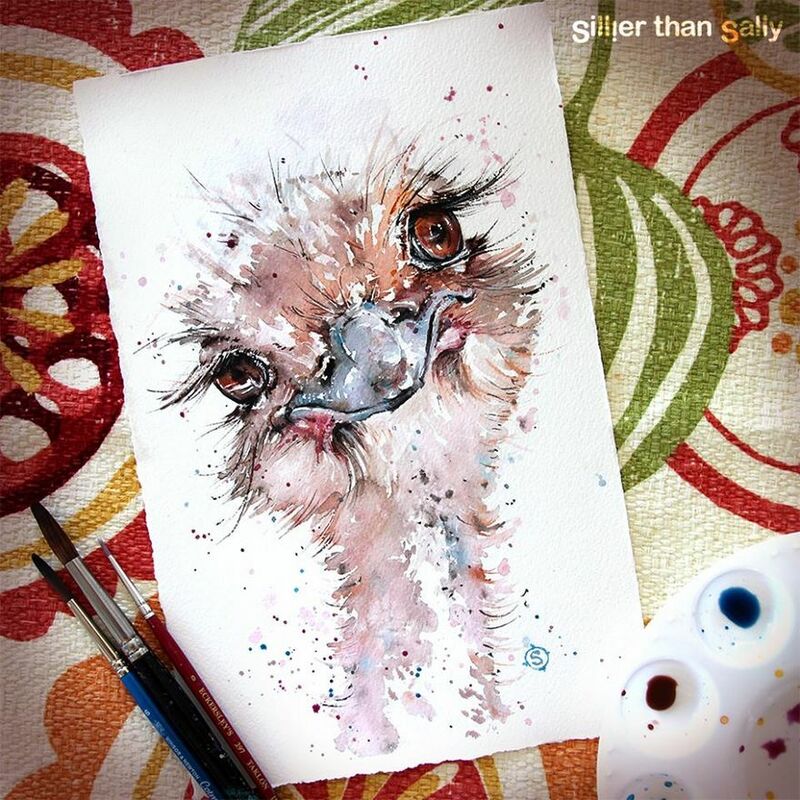 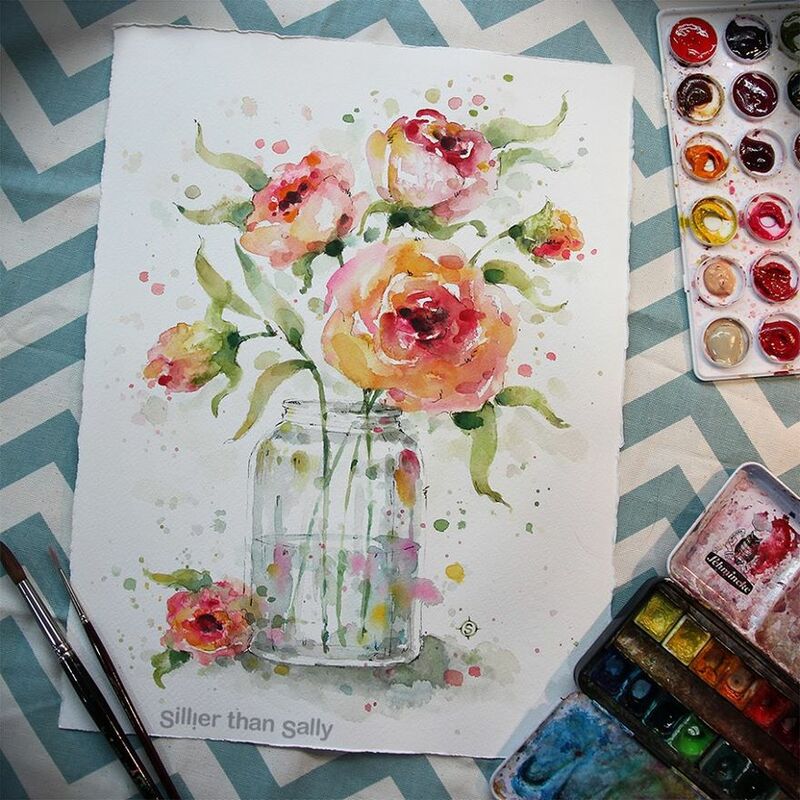 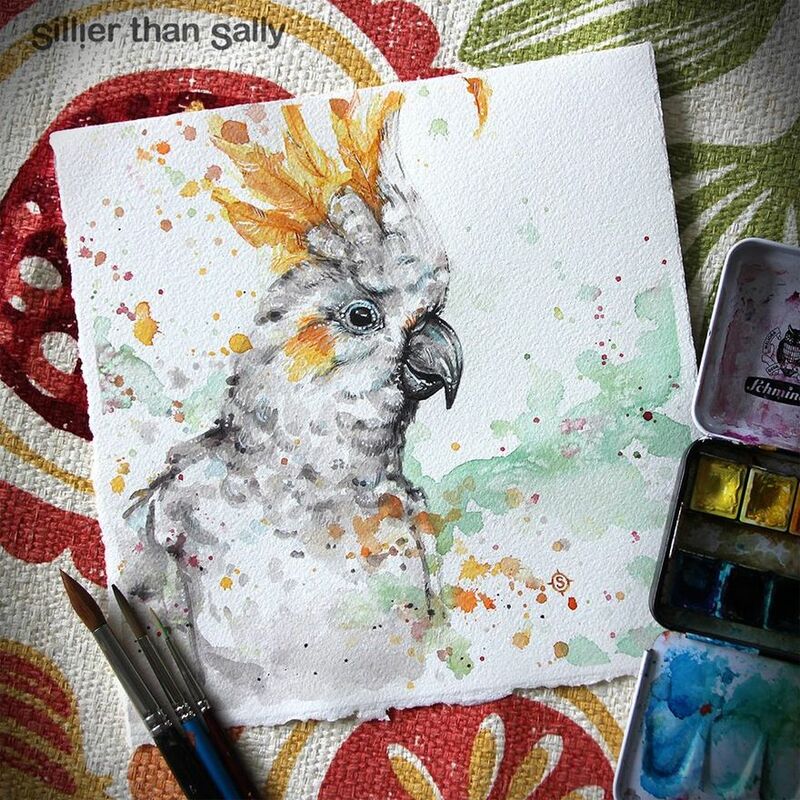 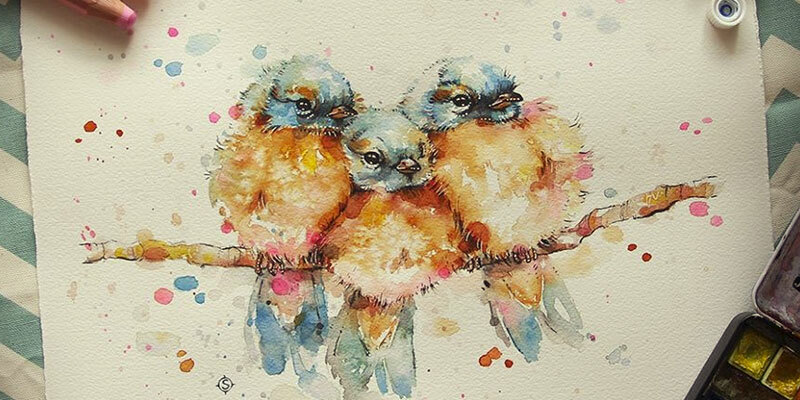 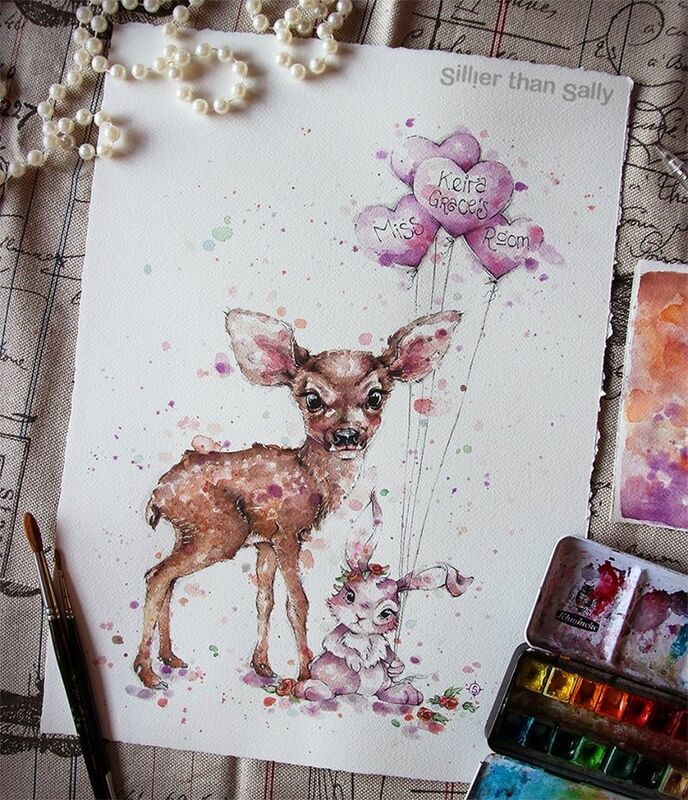 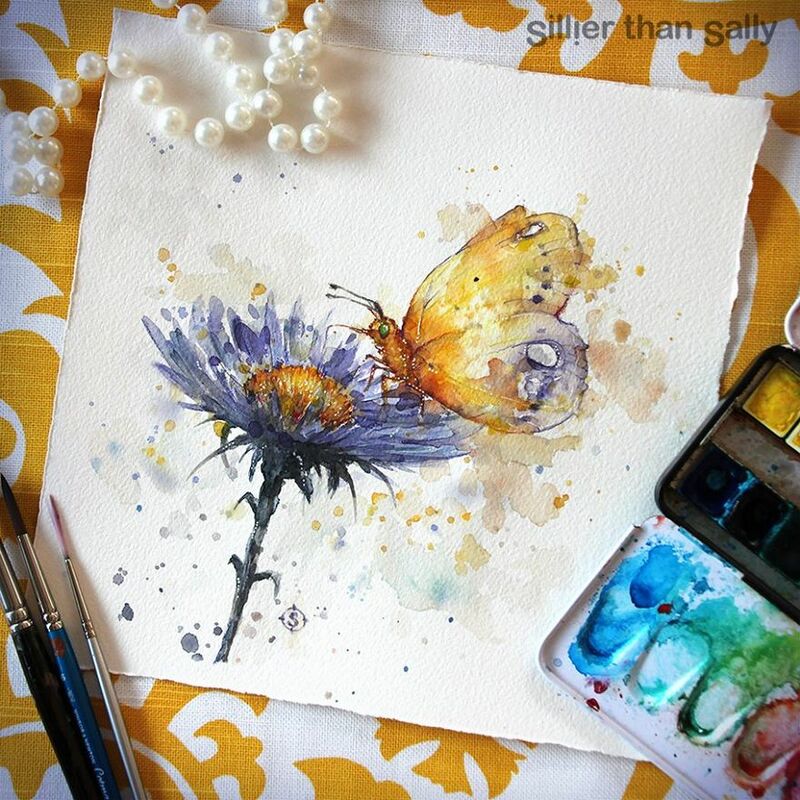 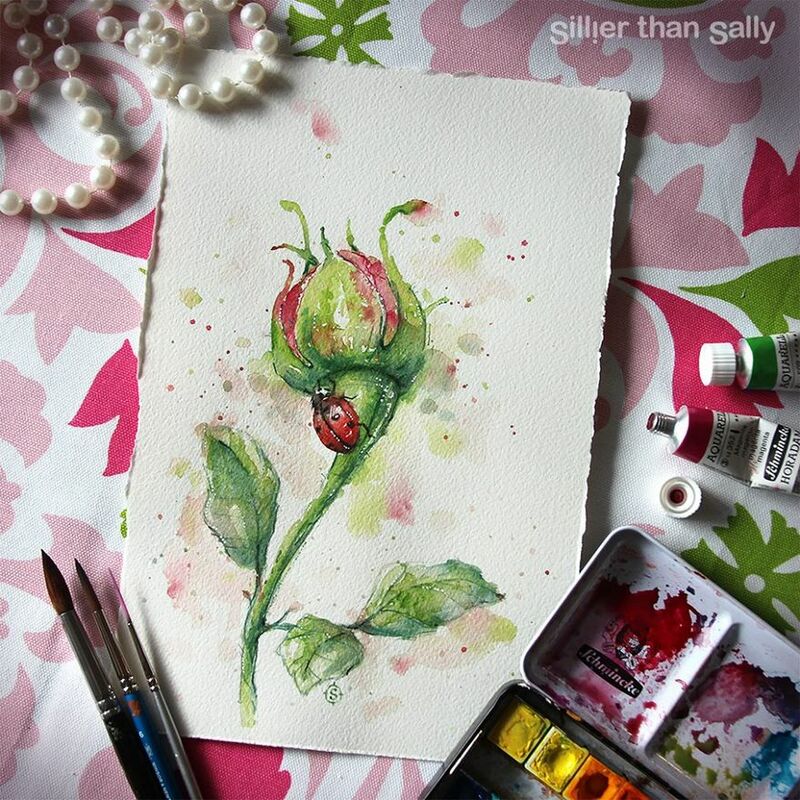 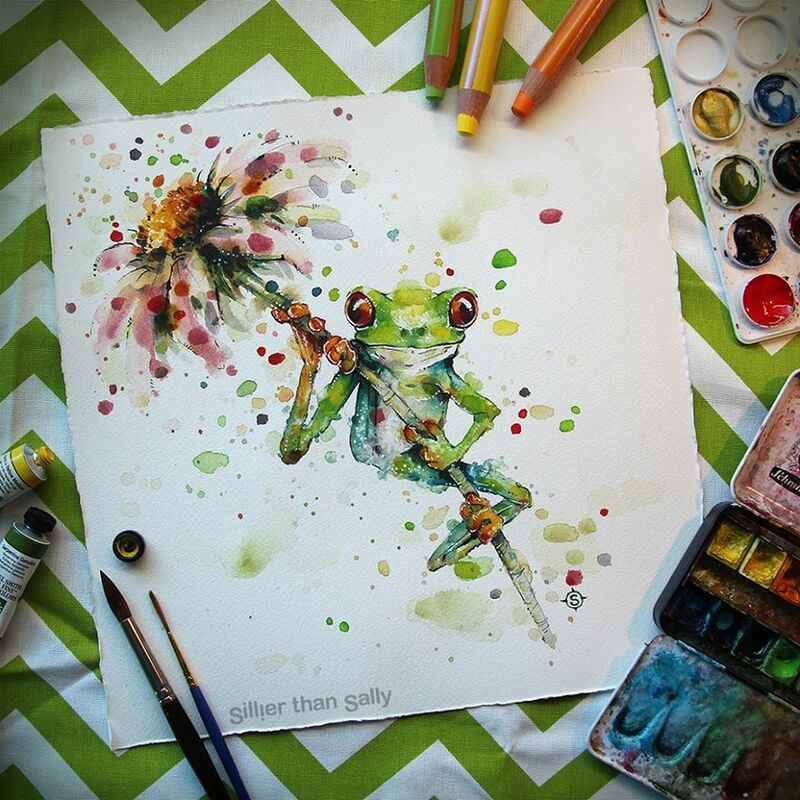 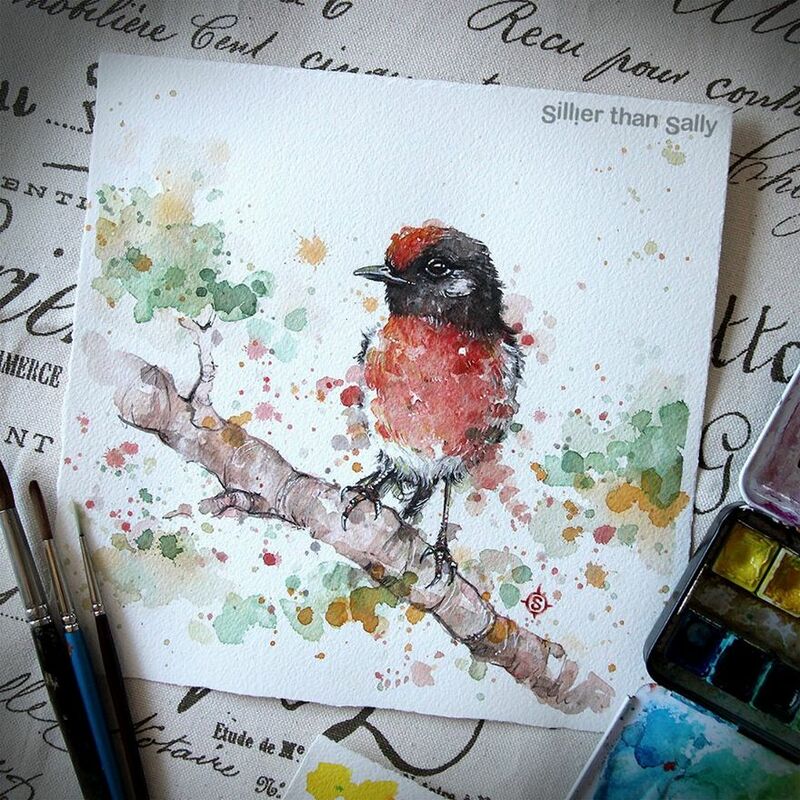 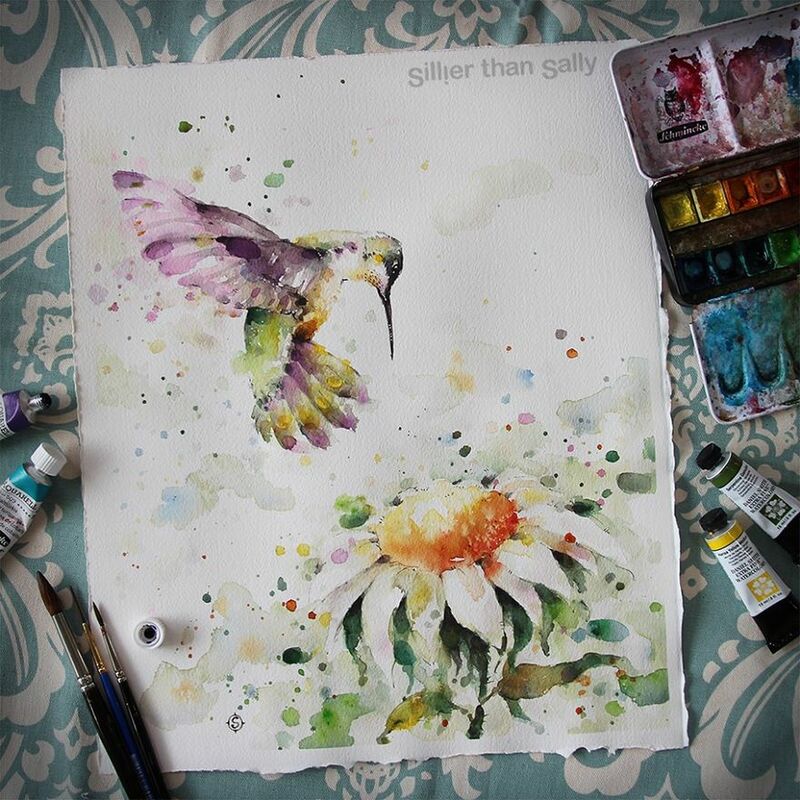 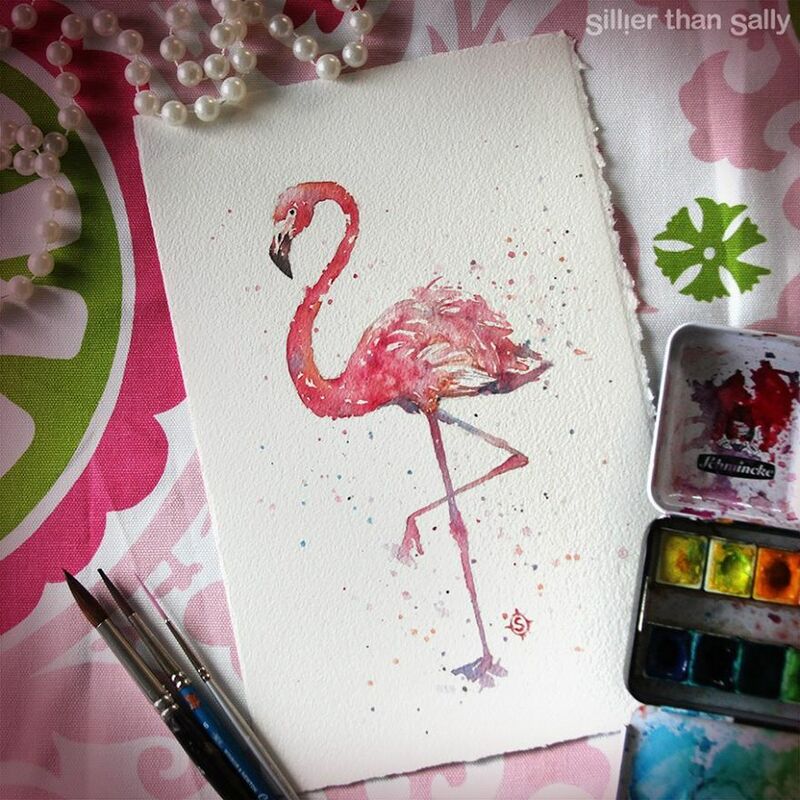 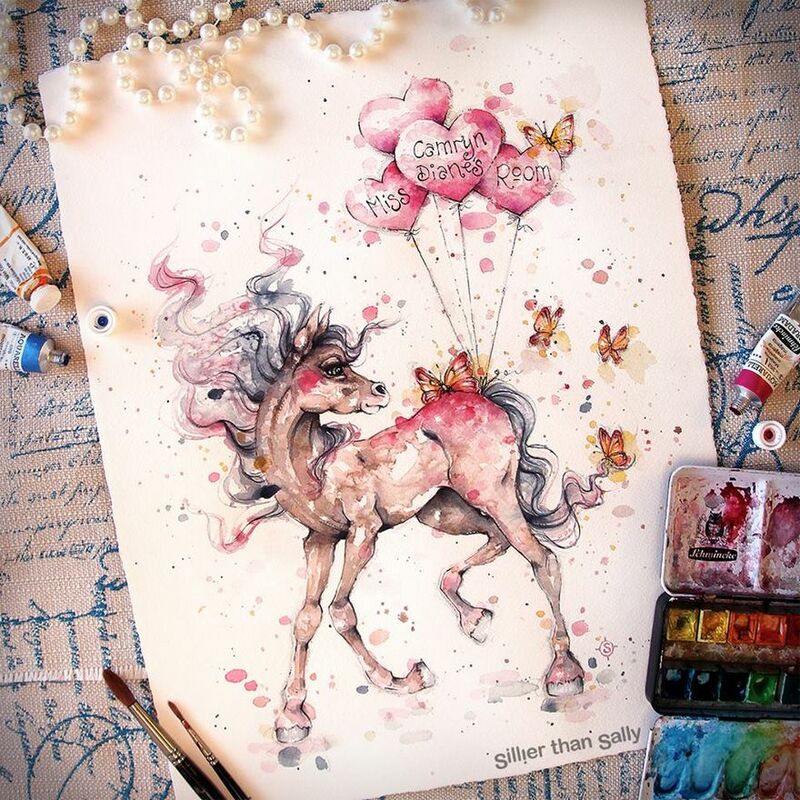 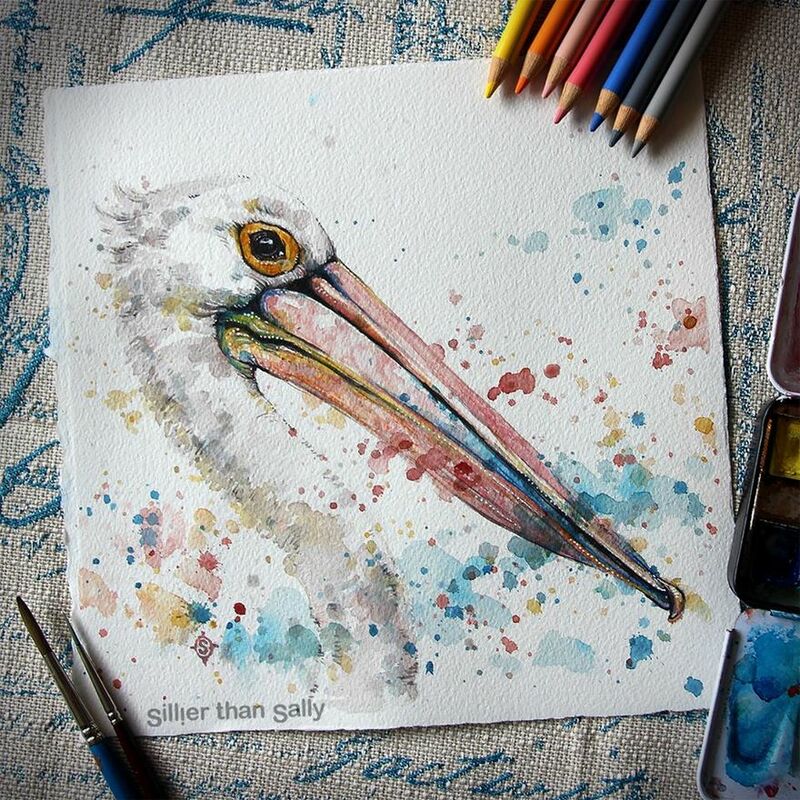 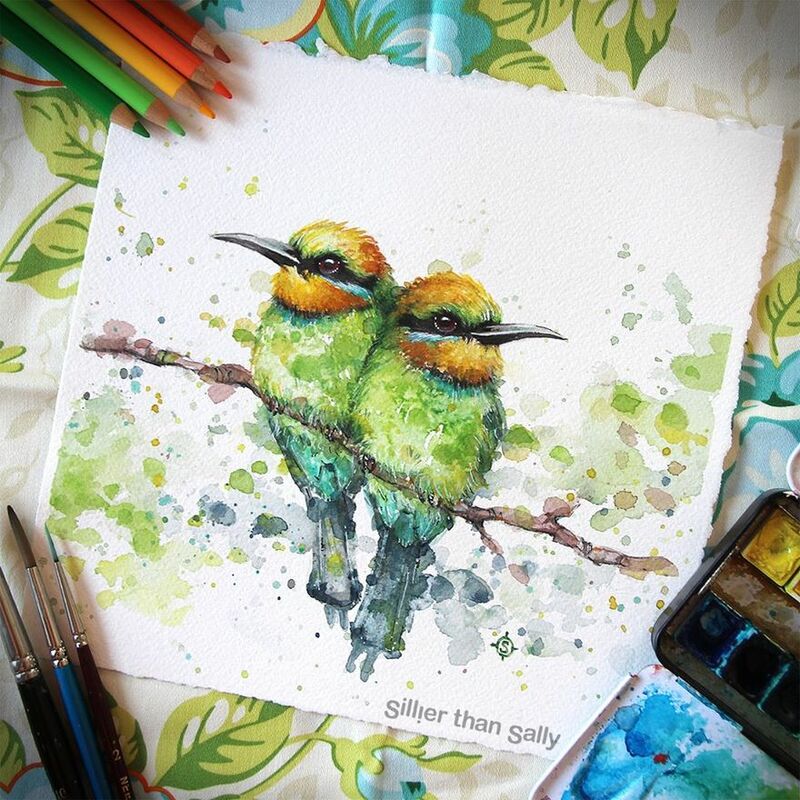 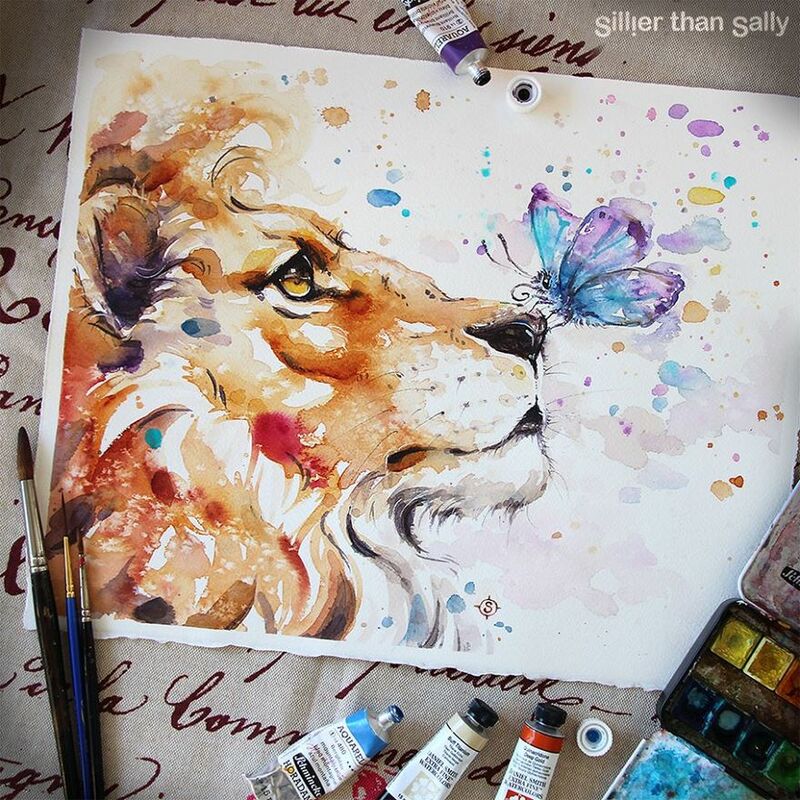 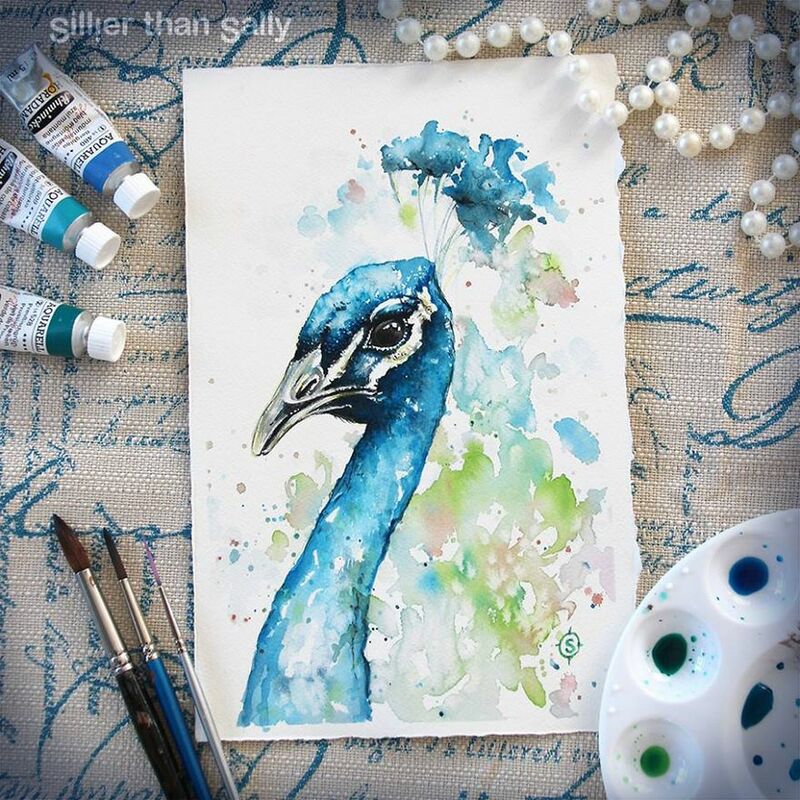 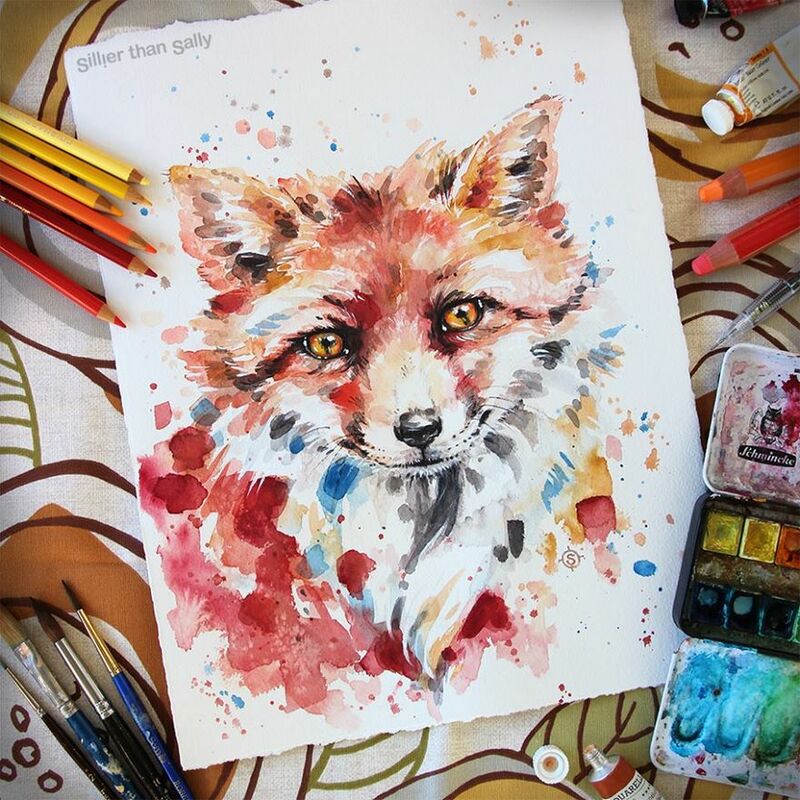 When Sally Walsh isn’t meeting animals, she paints their portraits using watercolor. 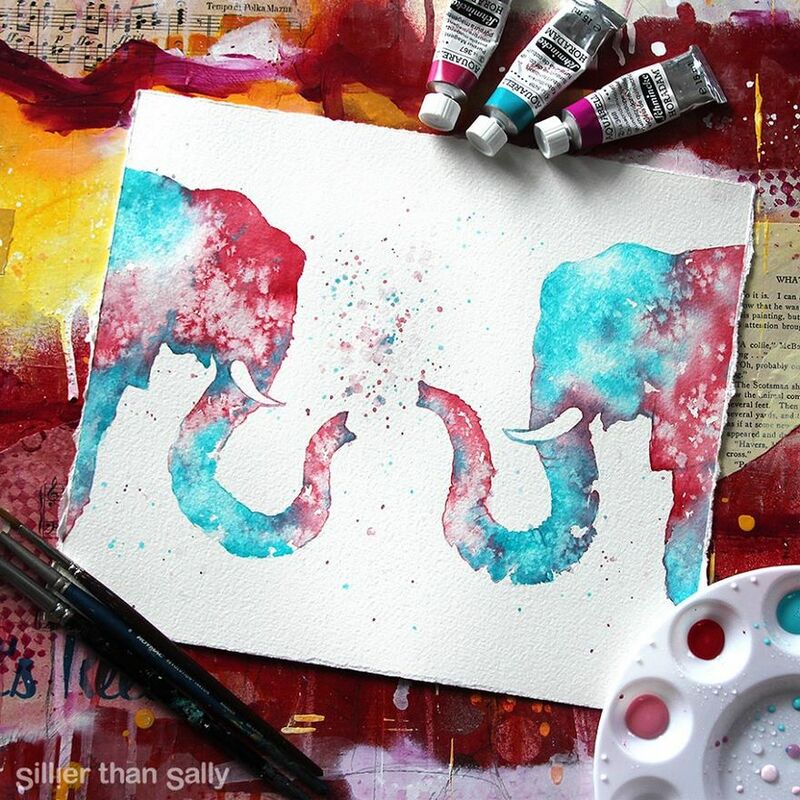 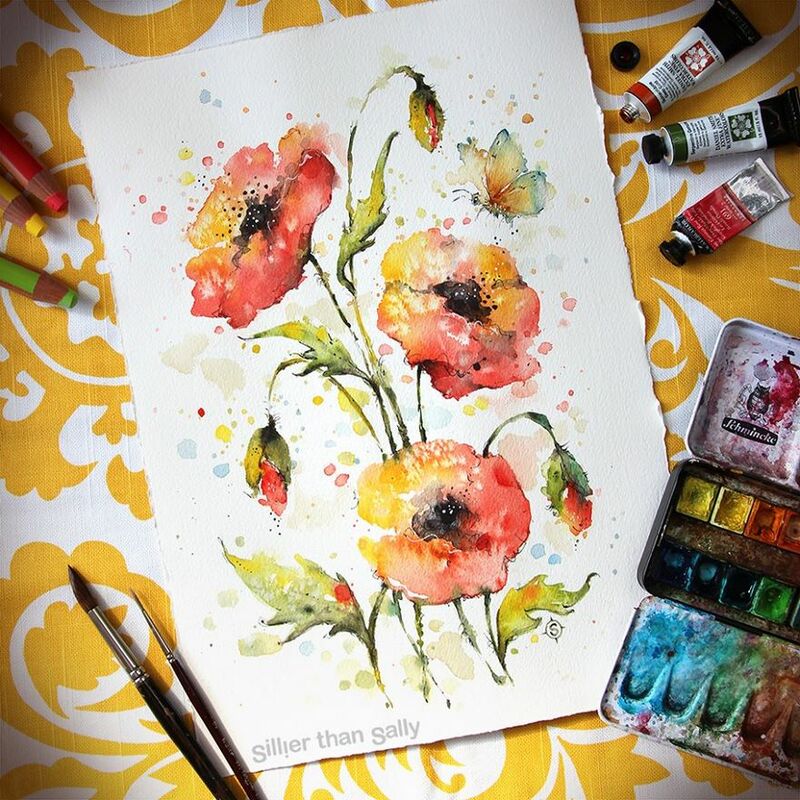 Her unique style is colorful, drippy, and incredibly detailed, so you can spend quite some time analyzing each one. 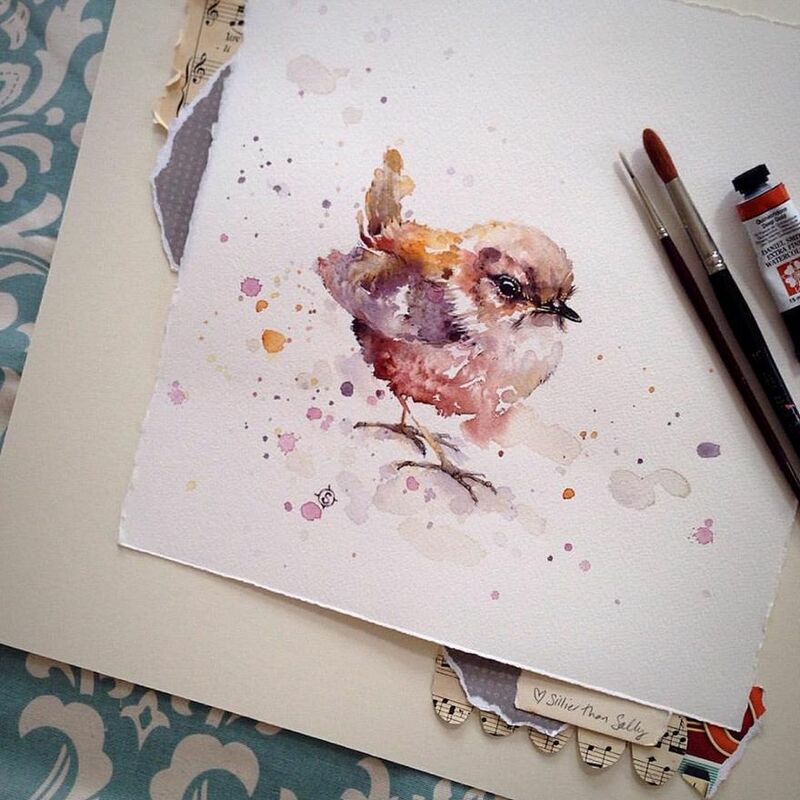 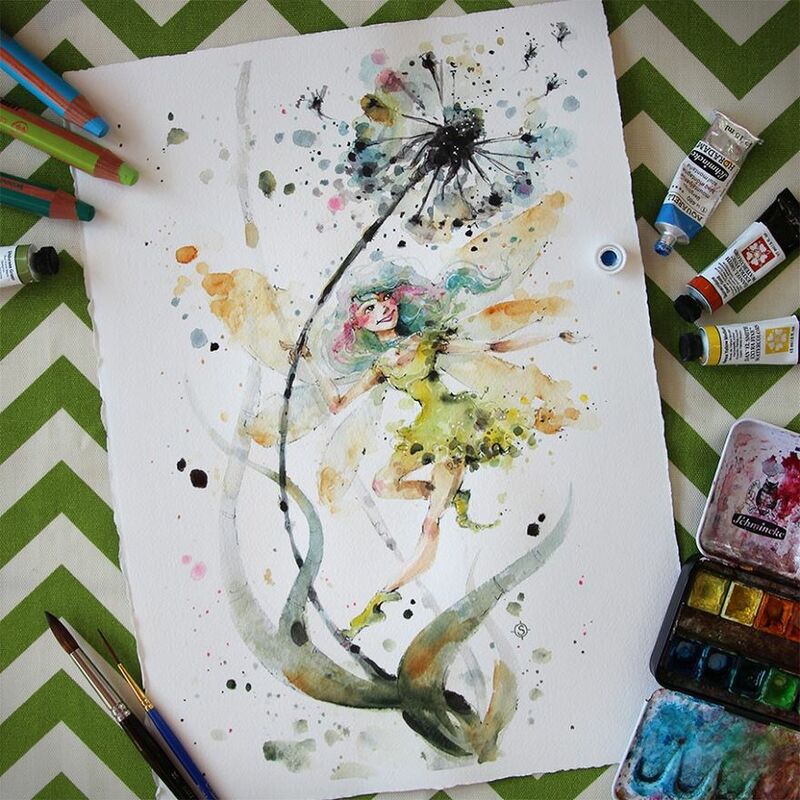 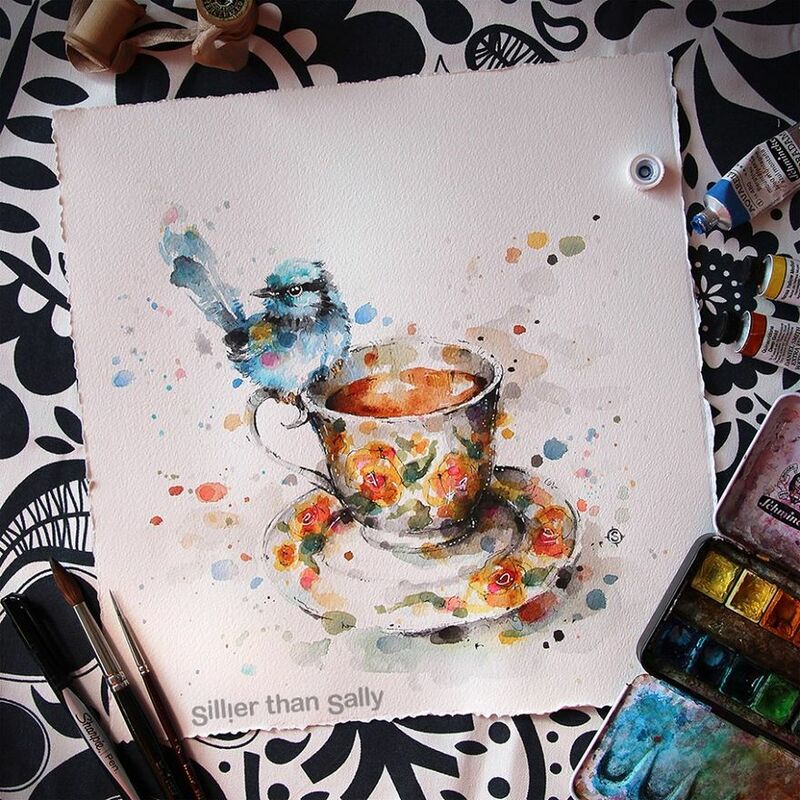 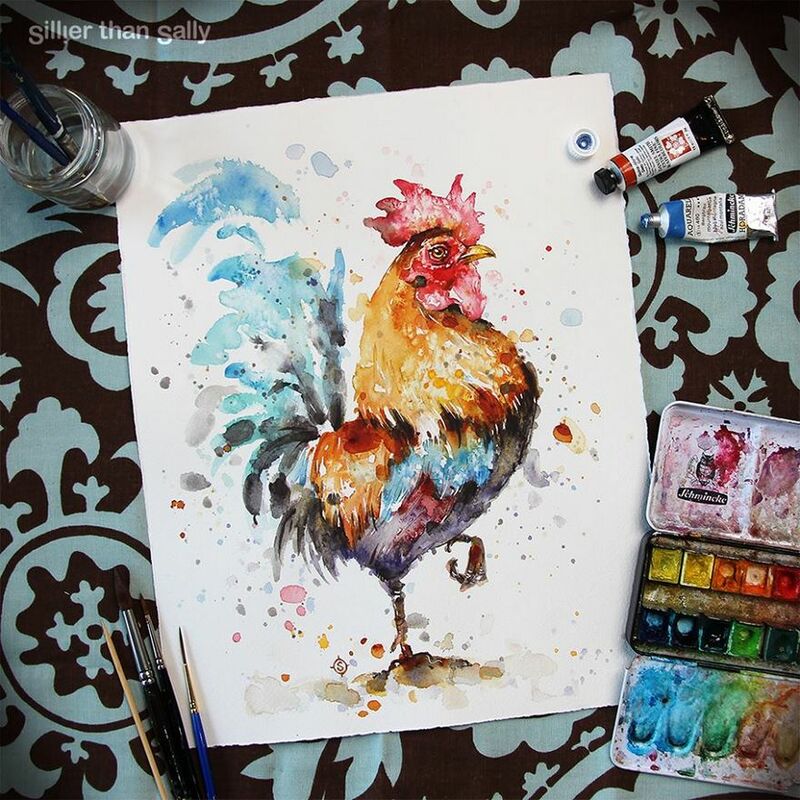 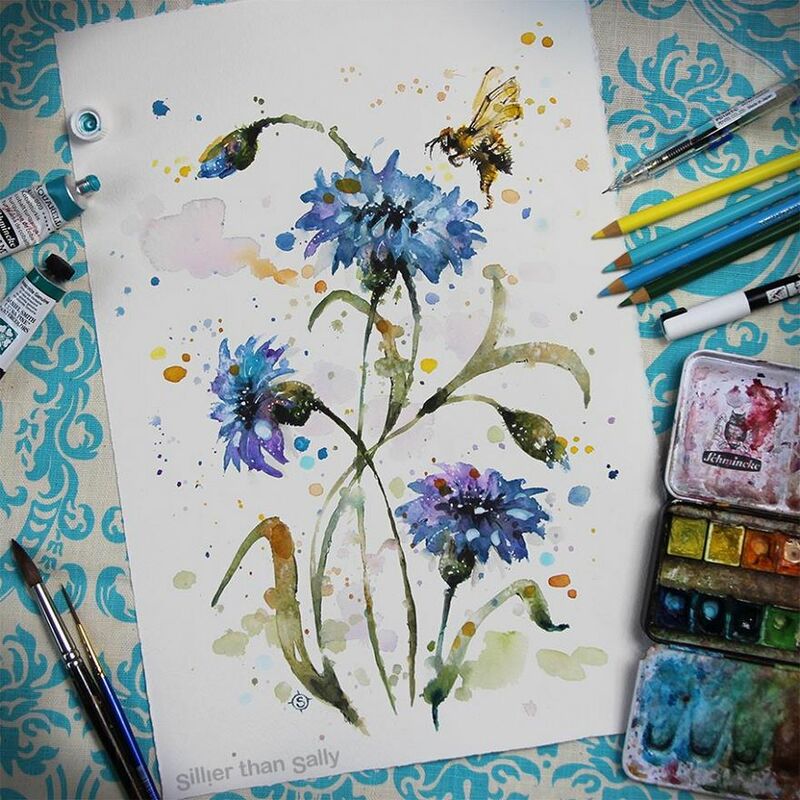 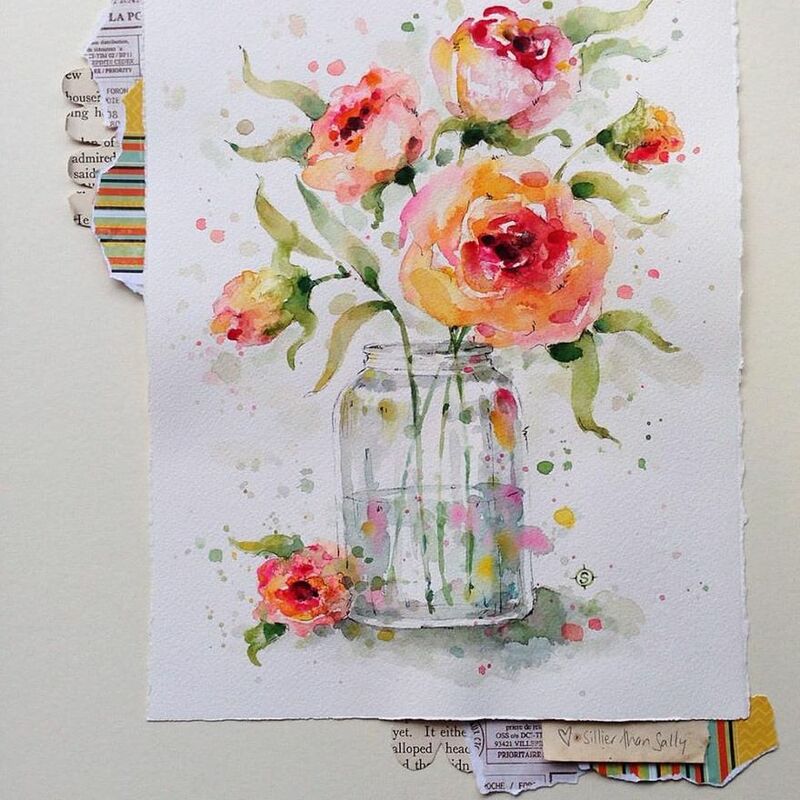 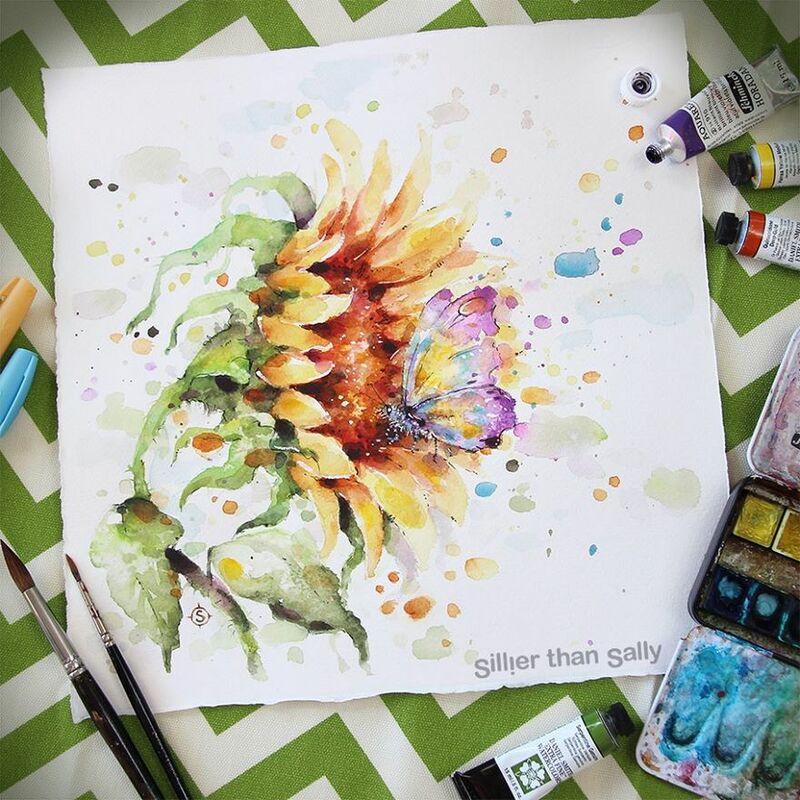 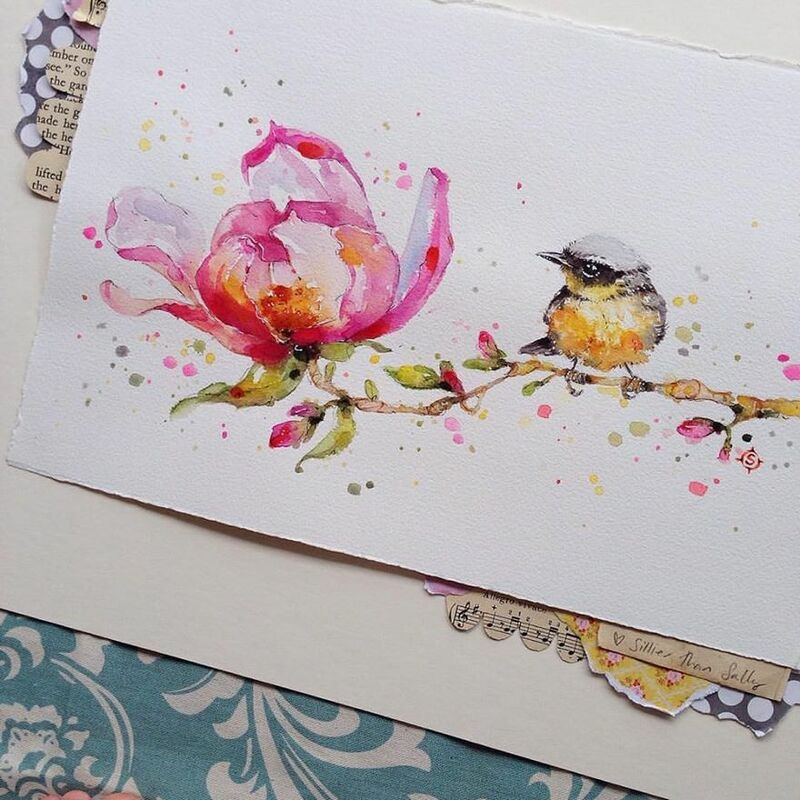 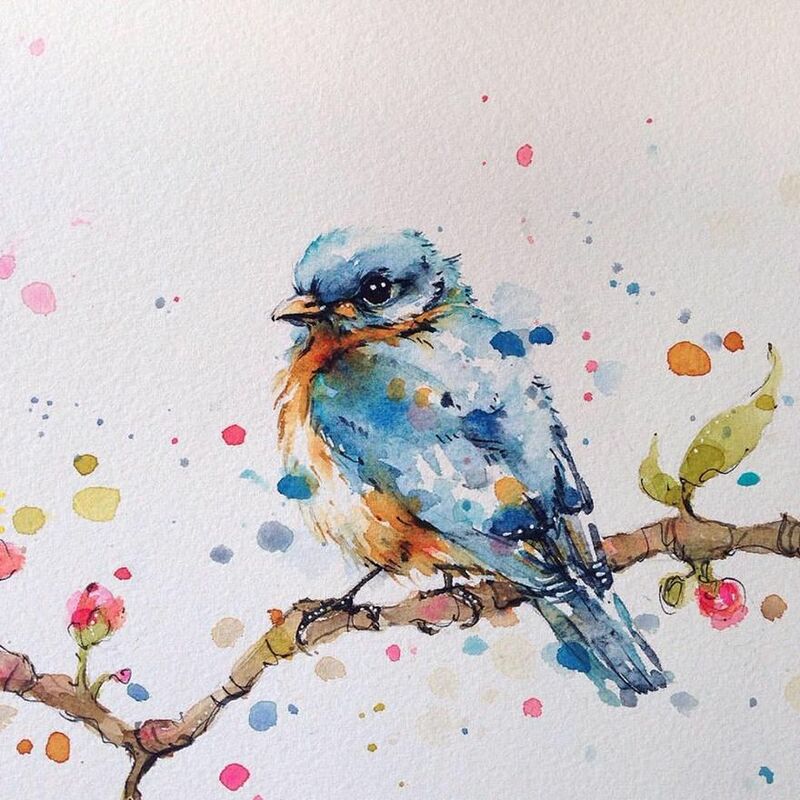 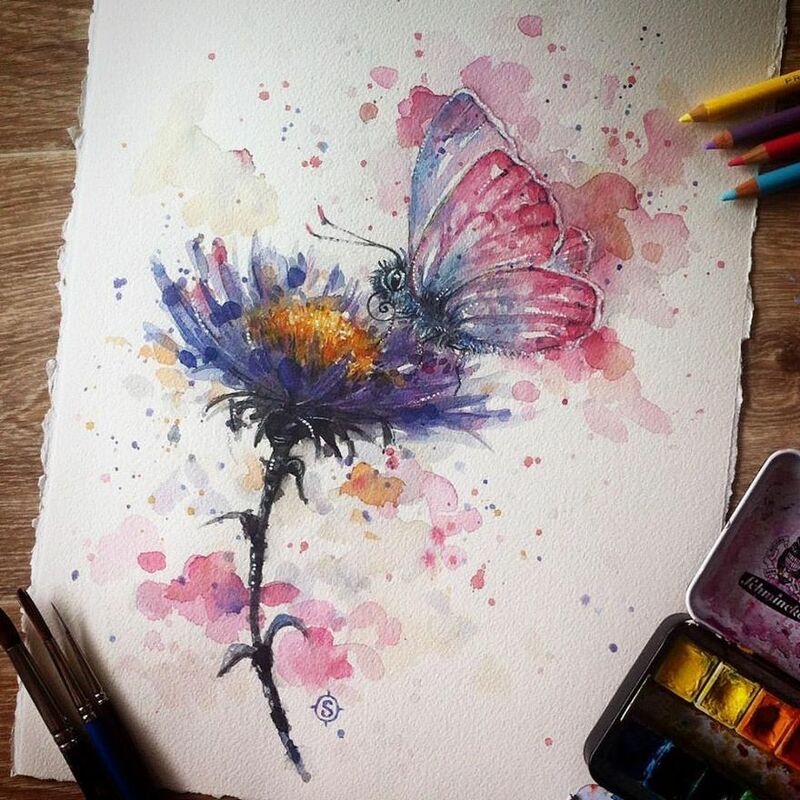 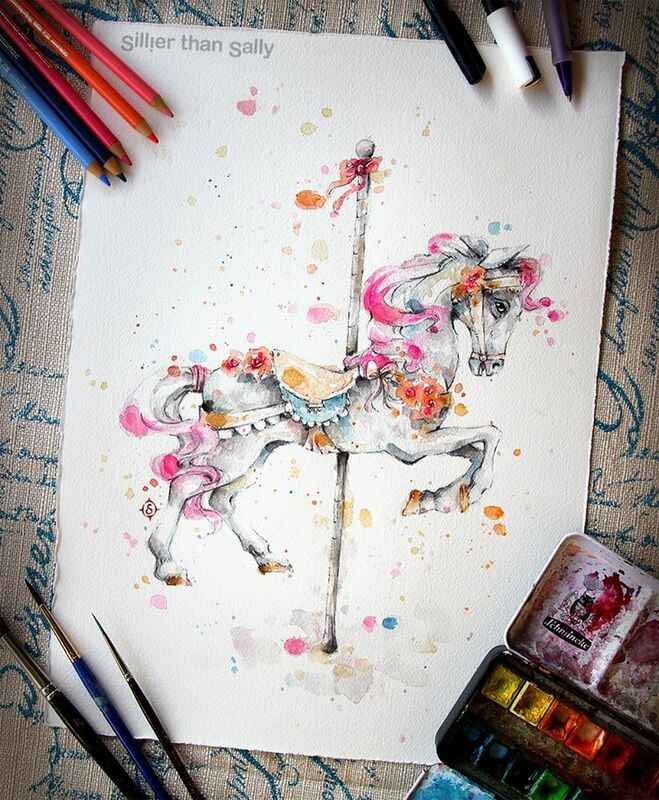 “My watercolor style is bright, loose, drippy and gestural with realistically rendered pockets of detail that breath life, vitality and playfulness into my creations,” says the Australia-based artist.